Fall registration is open to 7th & 8th Grade Girls from Toledo. 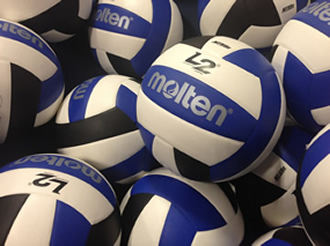 This is a great program for teams to learn the fundamentals of volleyball and skill development. Kids will reach personal and team goals while having fun in the process. Newport girls must register at Newport Middle School. All Newport teams will be ran by the middle school. Practices will be mostly on weeknights. Games will be held on weeknights at various locations. This fall season program is a great way for 6th-8th Grade kids to enjoy competitive running while getting in shape for upcoming winter sports. Practices include trail runs at various locations around the Newport area. Meets will take place in the valley area and on the coast. WE PRACTICE EVEN IF IT'S RAINING! Practices will be on Mondays, Wednesdays and Fridays right after school. 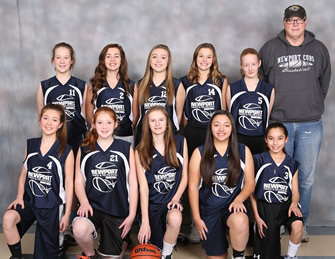 Winter registration is open to 7th & 8th Grade girls interested in playing for the middle school league teams. Girls play their season before the boys' season. Teams will travel for games to various locations along the coast and in the valley. Teams are created on an A and B system with players being divided by skill level and experience. Practices will be on weeknights and some weekends. 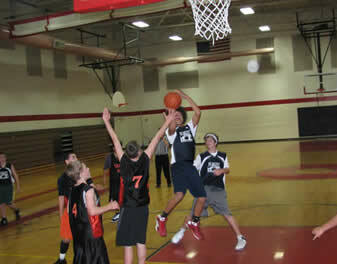 Winter registration is open to 7th & 8th Grade boys interested in playing for the middle school league teams. Boys play their season after the girls' season. Teams will travel for games to various locations along the coast and in the valley. Teams are created on an A and B system with players being divided by skill level and experience. Athletes in our track and field program will practice and then get to compete with other kids their age in various athletic contests based on running, jumping, and throwing. 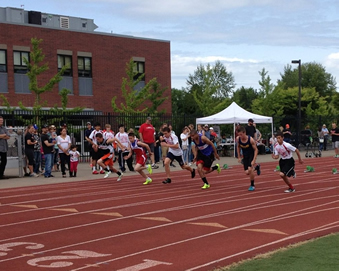 Events include: Shot Put, Discus, High Jump, Long Jump, 100m Hurdles, 100m, 200m, 400m, 800m, 1500m and Relays. Practices will be right after school at Newport High School's track. 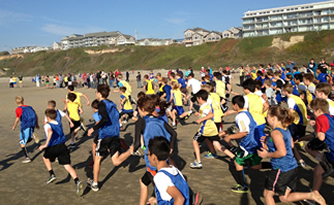 Meets will be held on weeknights at various locations on the coast and in the valley.